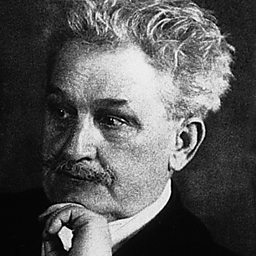 Leoš Janáček ( (listen), baptised Leo Eugen Janáček; 3 July 1854 – 12 August 1928) was a Czech composer, musical theorist, folklorist, publicist and teacher. He was inspired by Moravian and other Slavic folk music to create an original, modern musical style. Until 1895 he devoted himself mainly to folkloristic research. While his early musical output was influenced by contemporaries such as Antonín Dvořák, his later, mature works incorporate his earlier studies of national folk music in a modern, highly original synthesis, first evident in the opera Jenůfa, which was premiered in 1904 in Brno. The success of Jenůfa (often called the "Moravian national opera") at Prague in 1916 gave Janáček access to the world's great opera stages. 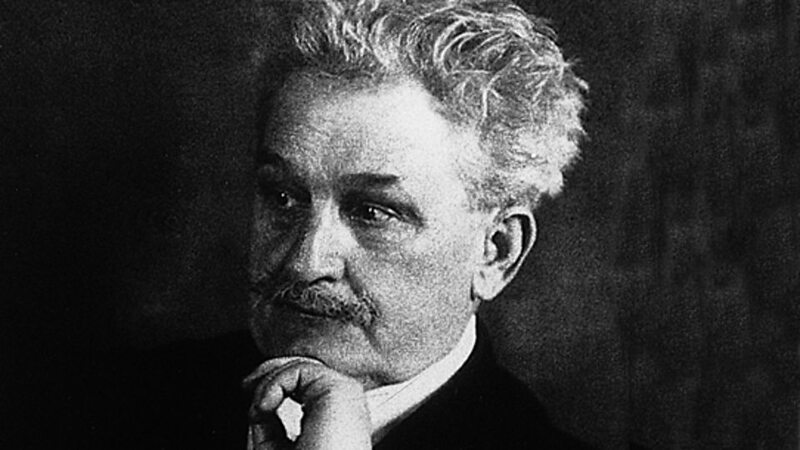 Janáček's later works are his most celebrated. 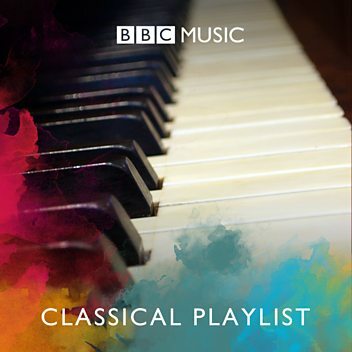 They include operas such as Káťa Kabanová and The Cunning Little Vixen, the Sinfonietta, the Glagolitic Mass, the rhapsody Taras Bulba, two string quartets, and other chamber works. Along with Antonín Dvořák and Bedřich Smetana, he is considered one of the most important Czech composers. A short extract from the Prelude to Act One of Leoš Janáček's The Cunning Little Vixen. "Perhaps only Verdi can match such late achievements..."
Richard Sisson on Janacek at 70 - part of Radio 3's 70th birthday celebrations. Louise Fryer talks to Janacek experts Nigel Simeone and Jan Smaczny. Donald Macleod explores Janáček's life through his instrumental and small compositions. 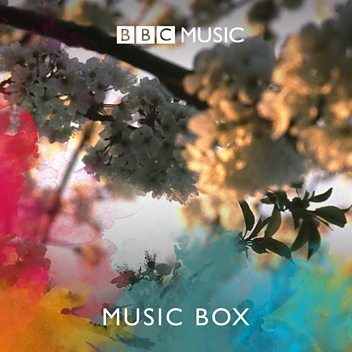 Hear this music performed at the BBC Proms.